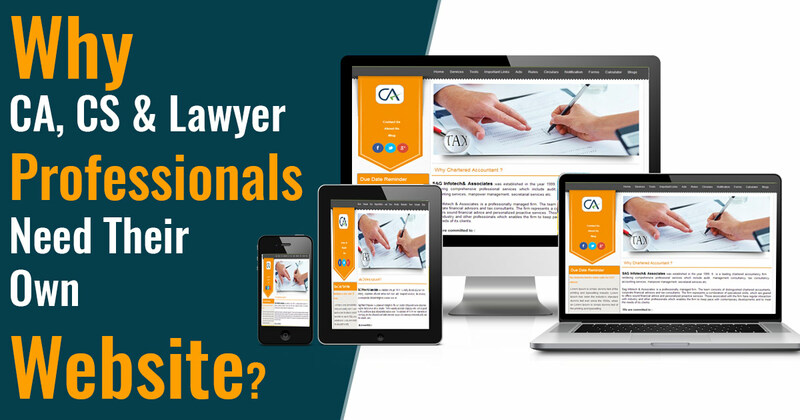 Home > Blog > CA Website Theme > Why CA, CS & Lawyer Professionals Need Their Own Website? In this modern generation, people are more interested in searching for the services online instead of visiting a phone book. The online presence covers a more space without boundary limitations than the offline stores limited in a few miles. Online recognition in the form of a website reaches out to virtual doorstep which comprises people from nearby to another city or country. A professional website is a need for all the domain and businesses. The definition of a great website suggests that it must be a store platform, a display of works and set of skills, a marketing tool, an engine for branding and a communication channel. 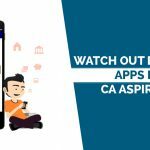 In a rule to own a website completely which works as a multitasking platform, CA portal is perfectly suitable for it. Exploring online presence of your company is more than just showing little about a website and giving phone number and address. It is more about making up a virtual platform of your work by creating an informative website, Twitter account, and a Facebook page. This post help in rendering step-by-step information to assist in learning how to build up with a website. This post not only familiarises you with the technicalities and details of creating a website but also guarantee branding and marketing issues with a promise to provide a beautiful website at reasonable cost. With a website, potential customers can find the business or company easily. Even it creates the fidelity when a client through personal connections and networking checks out the company profile. Around 2.4 billion people search online daily and 90% purchase the products without contacting a company, so a website increase the customer base automatically. A website scales up your business worth. 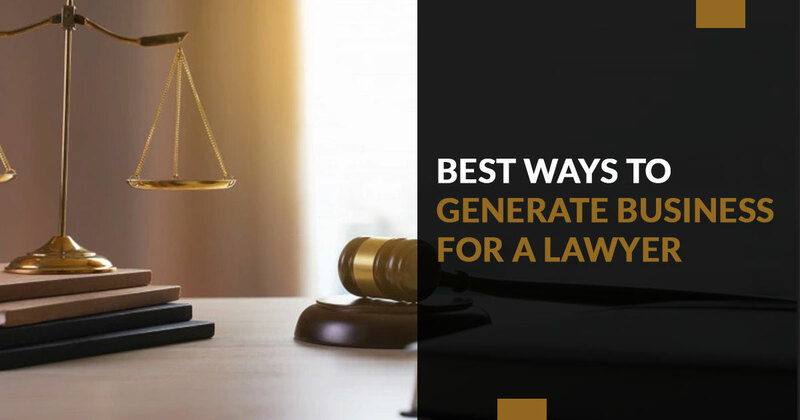 For example, when you want to take a loan and ask the bank manager to visit your website, it creates the more established impression of what your company really do. As thousands of people visit a website, it is quite easy to explain about your product and services to make people aware of it. When you hold a website, you hold your existence describing the work which people can recognize. Sometimes, it gives proud moment while showcasing what you do in your work through an online presence. When it comes to writing content for websites, it is quite exciting as you put your mind in what you want for your business and how it will go in words. So, this move surely reassesses the business goals. As making an online presence and grabbing the audience is easy rather than offline stores and the reasons are many. A website provides an opportunity for startups and established businesses to grow even without spending much money. With a website, you do not need to sit whole day explaining your products and watch your customers as website maintains an interaction with customers 24/7. By updating blogs, and products time to time, you can make a direct connection to customers and aware them what is up on your website these days. 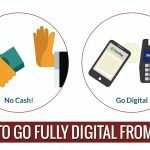 The online platform has a variety of marketing strategies which require less money than offline marketing and result is as well fruitful for your business. The customer support on the website is also easy as a customer can directly interact with FAQs in case of general questions. An email address must be mentioning your business and at the same time very easy to remember for customers. You don’t need to ask anybody about what changes you want and which layout you like for your website, as you are the owner itself to decide everything. By making a beautiful website, you can even beat the bigger brands and attract more customers to your site. People trust the website more if they find it more real in form of reviews and deals. So add up relevant things about what you can offer and who you are exactly. It will surely grab you, instant customers. 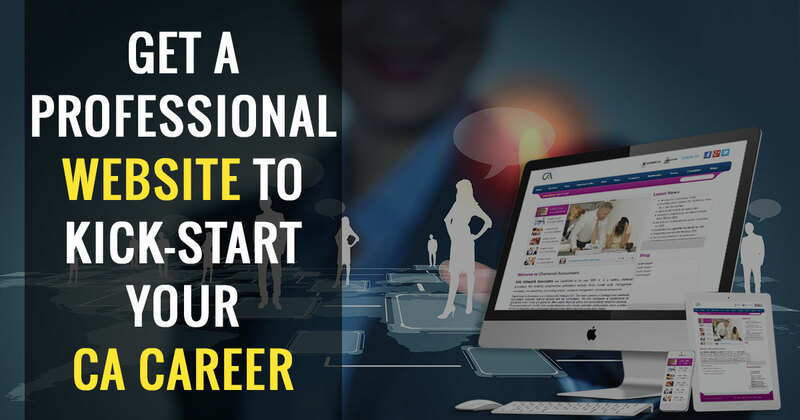 Owning a website not only make your resume heavy but also become helpful in showcasing your skills and knowledge of the domain and definitely bring you more opportunities. It is an important step to think over the detailed branding plan. Before creating a website, it is necessary to know in advance about site’s purpose, guiding visual philosophy, a tone of voice, and intended audience. What is the vision that motivates your brand? If you had to describe your brand in 3-4 words, what are they? Think of your brand’s traits and sort out tangible features like style, colors, and vocabulary. Which region do they belong from? What are their identities? How do they portrait themselves? What are their prospects? How will your website influence their curriculums? Be practical about preparing materials which are soon featured on your website and other social media platforms. For example, a logo, slogans, videos, images, textual content, and others. They should all relevant to a brand identity and purposely serving your branding strategy. Get an idea about on what page the competitors are working, find out their strengths and weaknesses, and what are the opportunities in front of you to grab in order to firm your position in the market. You are lucky in case of designing your own website. CA Portal performs well in designing a website by providing choices with a range of website’s styles. Website templates are important as they give you an idea of solid foundation required for designing a website. Formally, the template you decide to proceed on already keeps the layout you require and is designed as per branding strategy. CA Portal provides a range of amazing website templates for various styles, purposes, and designs. Take time to analyze and separate out the best according to your needs. Once you decide the template to work on, it is time you can change the website as per your taste by editing and customize. Adding texts, images, videos, audio, links and improving the design in term of page order, shapes, colors, font choice and more. Customizing can be basic or deeper as per your needs. Apart from creating a website choosing images and colors, there is much more to create and design in a website. A user can attach a range of features that scale up the website design like add dimensionality to your site, parallax scrolling to link dimensionality in a website, wide strips enhancing the page layout, and background videos which include movable motion, and much more. A sequential content hierarchy directs the web visitors to a website content in a manner that serve the best in your interest. The prominent points should be clearly visible and the design should follow the content accordingly. The landing page of a website is an important example of hierarchy done in a right manner. The structure of the website should be intuitive and clear so that the visitors to the website can navigate between the pages and subpages by routing correctly through the main menu or internal links. Putting practically unreadable content doesn’t make any sense, although the website is very beautiful to look at. So while making content or arranging content, it is required to pay attention to comfortable font sizes, clear fonts, text colors contrast in respect to the background colors, and adding enough white space between the words is important. CTAs are the actions involved with visitors. Direct actions can be in term of “Get Yours Today” or “Register Free” taken by the site visitors. Precisely, the actions are put intentionally to make visitor enable those buttons which you want them to perform. So, it is necessary to create the perfect CTAs to generate leads. The Bottom part of a website is a section for ‘footer’. As it is situated at the bottom of a website, they are not more frequent to be seen by visitors. But they can be utilized in a range of types to increase site’s usability. Including the information like adding social media channels linking buttons, About Us page or paragraph, sitemap directing all the pages of the website and a site disclaimer texts. Keyword research is all about what your potential client searches relevant to your website. Because if you find out what they are looking for, you can automatically reach them when they search for it. The keywords used by visitors are the insinuation to your website. So it is important to focus on a keyword you are targeting for. Meta tags are not apparently visible to the site users. Only search engines read the meta tags provided by you, so you can control how to present your website in a search engine. All the content provided on site including footer, blog, Bio section, and FAQ section, they must be correlated to SEO tactics while putting them on the site. The better way to combine content with SEO is to put keywords strategically into the content without adjusting with content quality. Be aware, as the search engine crawlers are very smart and if they find the content more like an ad, they will down-rank the site. Simply, your site’s ranking can improve if you have other websites which are linking to your site. In an order to do that, you can submit your site link to directories with allowable social media profiles indicating your website. It also promotes your site visitors to share it further as well. Search engines are restricted to read the images but it doesn’t mean the images are not relevant in SEO point of view. When you upload an image, you write Alt Text for it. This explains to SEO, what the image is about and which makes the images to be found in search engine accordingly. SEO is a long-term process which does not do immediately as you require time to implement it. To keep up with the google ranking, you have to apply the tactics time to time, else it cannot provide sustainable results. Every website is required to be optimized as per mobile version as well. Nowadays, more of users instead of using the computer, they more frequently like to visit the site by mobile. Even Google says that it prioritizes mobile-friendly websites in their algorithm. It is clear now that in coming times, there will be no use of the website which is not mobile-optimized. Once your website is live, the main focus shifts from creating to attracting and maintaining the visitors to the website. You can make this task by including attributes to visitors to keep online content dynamic. Maintaining the blog for the website is important. It makes the connection between visitors and creates a more friendly and interactive environment. Furthermore, the blog is also important in term of SEO ranking as the content can be optimized with keywords. Make your business active on social media and try to connect more visitors to your site using social media route. Keeping the importance of the website in mind, we have created a special package for professional to provide an online existence at different cost margins. 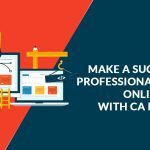 CA Portal is one of the best platforms where one can get an abundance of professional websites which are created according to the appropriate guidelines of ICAI/ICSI/Bar Council of the professionals. There are 100+ customized themes for CA, CS and Lawyer website which are designed and edited as per wish. Great write-up. I’m reviewing frequently this blog exactly what inspired! Invaluable info specially this shutting down part 🙂 I sustain similarly info considerably. I used to be searching for this kind of information and facts for an extended time silicone breast. Appreciate it along with enjoy.